Thomas & Thomas has announced Brandon Prince has joined the company as a Manufacturer’s Sales Representative. “As an individual, we know he represents all the values we value as a company,” says T&T owner Neville Orsmond. GREENFIELD, MA — Thomas & Thomas announced this week that seasoned Industry player Brandon Prince of Last Chance, Idaho has joined the company as a Manufacturer’s Sales Representative. 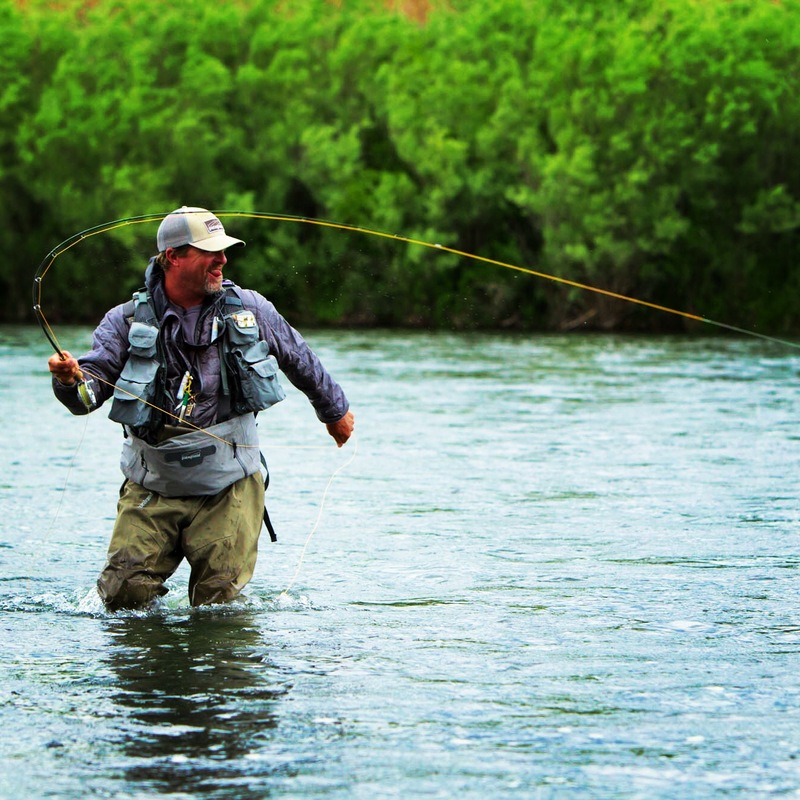 After launching Prince Outdoors seven years ago, Prince—a fishing guide, instructor and teacher with more than 30 years of experience—has built his business to represent eleven companies across the Northern Rockies region, encompassing Montana, Idaho, and Wyoming. 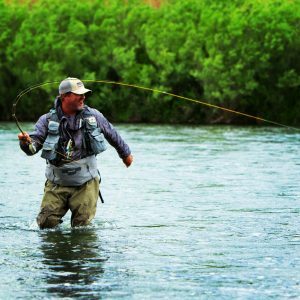 His portfolio includes fly fishing staples such as Hatch Outdoors, Trouthunter, Fulling Mill USA, Adipose Boats, East Cape Skiffs, Rep Your Water, and other reputable brands. And, it is this purpose which first attracted current owner, fly fishing enthusiast and entrepreneur Neville Orsmond. Acquiring the company in 2014, Neville’s active leadership and commitment to the brand has rejuvenated T&T. By building a proactive team while sourcing the best equipment and raw materials, Neville has built a Massachussetts-based manufacturing facility with capabilities rivaling any competitor. T&T continues to proudly design and hand build the bamboo, graphite, and fiberglass fly rods you will eventually own.